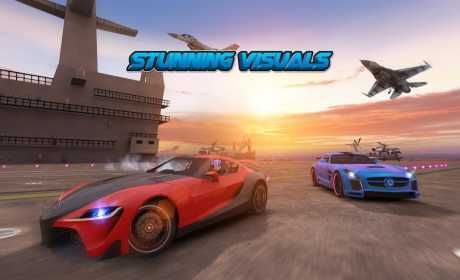 In Drift Wars you will be playing online against millions of players enjoying this game all around the world. Drift around our amazing arenas in a great collection of sporting and racing cars all having realistic physics. You want crazy drifting action, we be bring it! Download it for FREE now!! 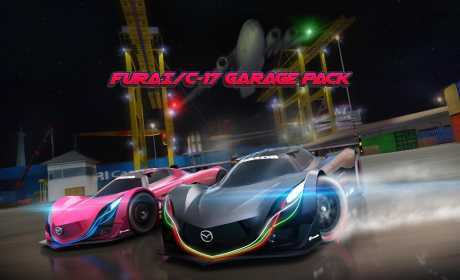 – Step inside the completely new, bigger and better garage.Drift Wars has completely overhauled UI for the game, with new items added to the garage. – Whats more epic than fighting alone? Two words, Drifting Clubs. Gang up and fight with other clubs. Own a club and create your club of unbeaten drifters. And that’s not it, practice drifting with your club members. Get rewarded for being the best club, owner gets premium rewards. – Get the console quality feel to your hand-helds with MOGA controller. Drift Wars supports MOGA controllers. -Now you can see the interior of the cars. Play as you would in the real life. – Make every cone collection into a show stopping special effect, with explosions, shatters etc. Now, you will never have to look generic anymore. Wear crazy masks to make the drifting more personal. Let everyone know who they are drifting against. Take the thrill online by challenging your friends over the internet. Non-stop online action without ever having to wait for players to join you. Upto 4 cars in the arena. 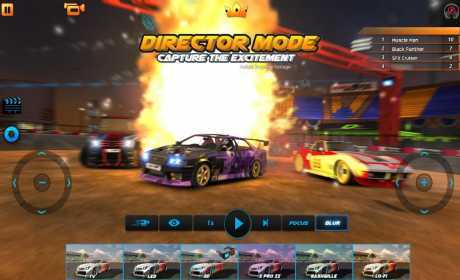 24 hours of non-stop action packed arena in Drift Wars. Let your 4 wheel monsters drift around the exciting locations of exotic Dubai, the land of wonders. Now your friends can’t make any excuses for not having the game in the same platform. Clash and smash cross platform! Energize your drifting by using NOS, color your smokes, paint your ride or just drift fire out of your car. Drift Wars is performance enhanced! Cease the moment, slow down the bullet. Now you can grease every second of that awesome drift with the slow-mo. Drift Cam also always focuses on the cones. making you stay focused. Drift Wars physics lets you take full charge of the drifting, just as you would in real life.